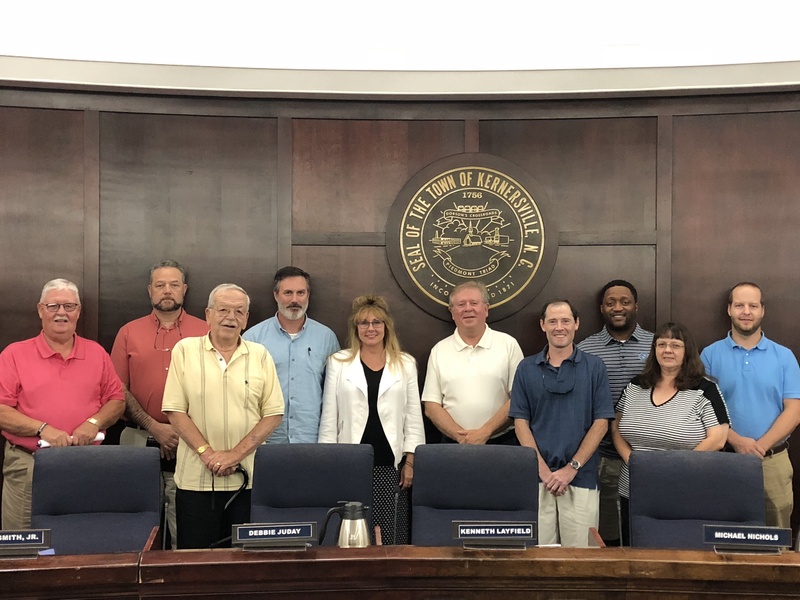 The Town of Kernersville Board of Aldermen believes that the community is best served when there is a diverse representation of volunteer citizens on the boards and commissions of Town government. 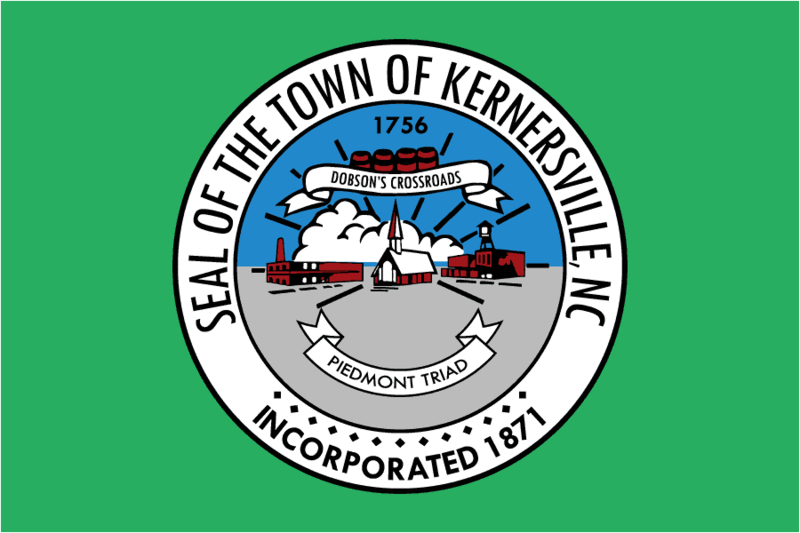 Many opportunities exist for citizens of Kernersville to become involved in the current development of the town. Appointed boards review issues and submit recommendations on a wide variety of interests before the Board of Aldermen takes action. Applications are accepted on an on-going basis by the Town Clerk’s office. As vacancies occur, the Nominations Committee will review applications and a written recommendation will be made to the Board of Aldermen. Applications can be submitted in person at town hall anytime during regular business hours. Interprets requirements of Zoning Ordinances regarding planning and development. 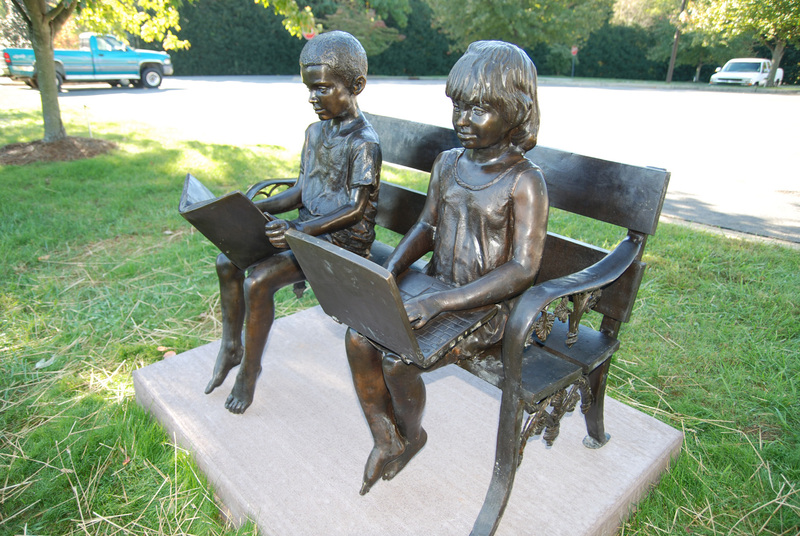 Organizes and caries out programs designed to enhance the appearance of the town. The Mayor's Council for People with Disabilities was founded in 1984 and meets the 1st Thursday of each month. Conducts public hearings and makes recommendations to the board of Aldermen on planing, zoning, and development matters. 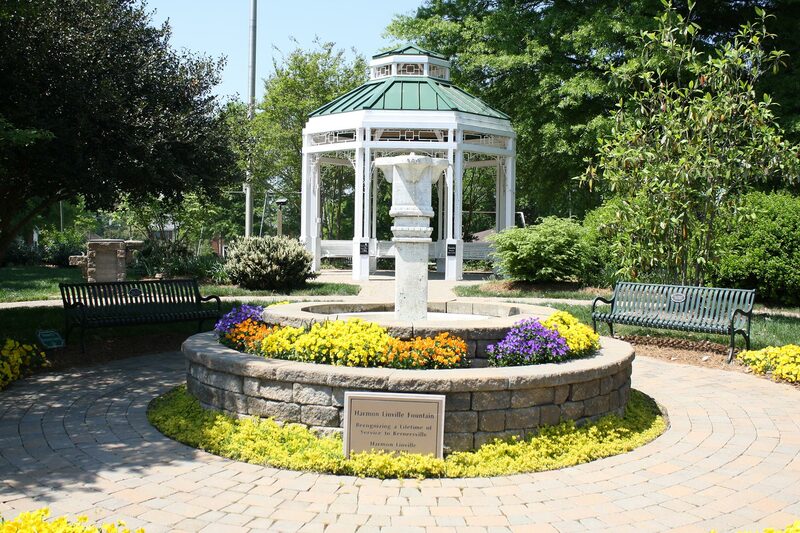 Advises Parks and Recreation department on matters such as goal setting, construction projects, and community proposals. 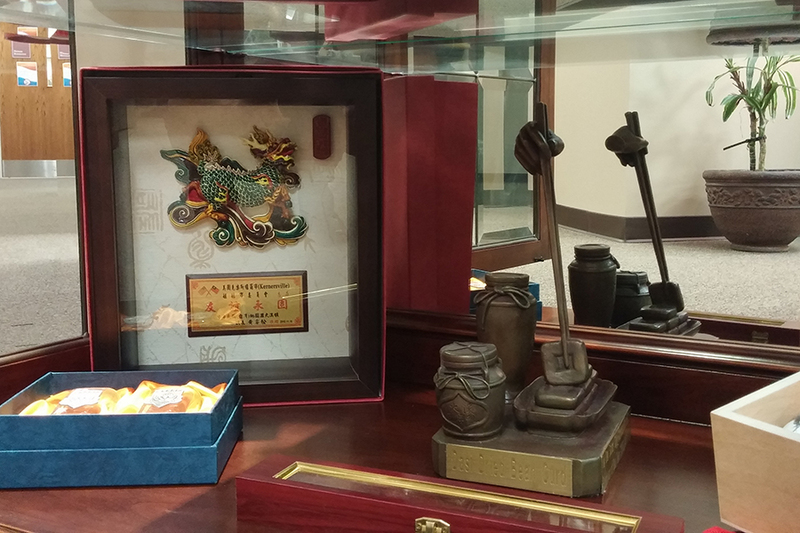 Establishes and maintains various Sister City relationships to foster cultural, educational, and economic exchange with cities and towns throughout the world.